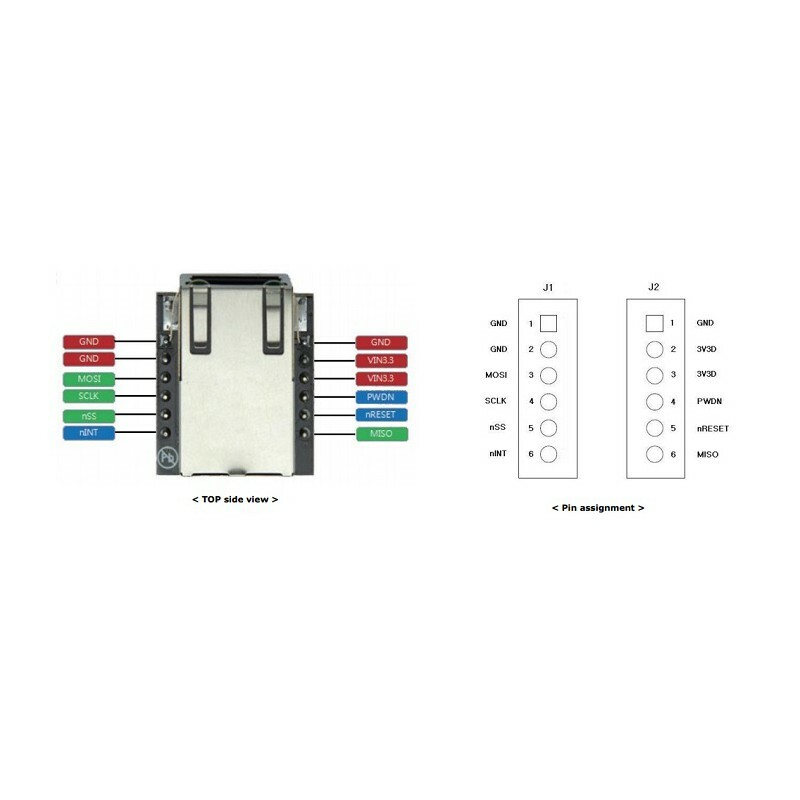 WIZ820io is the compact-sized network module that includes W5200 (TCP/IP & Ethernet MAC & PHY) & MAG-JACK (RJ45 with X’FMR) with other glue logics. 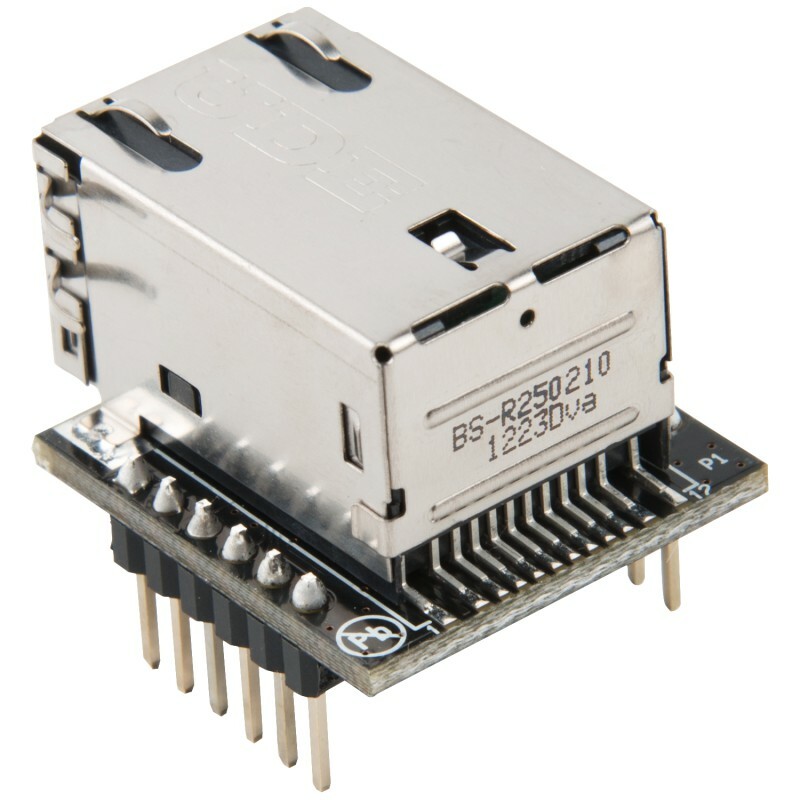 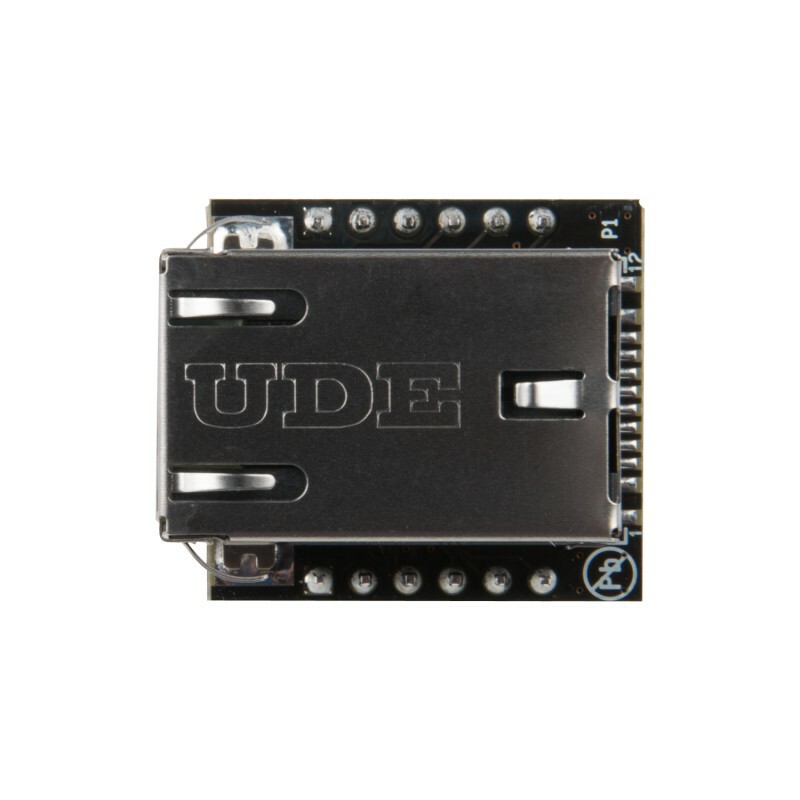 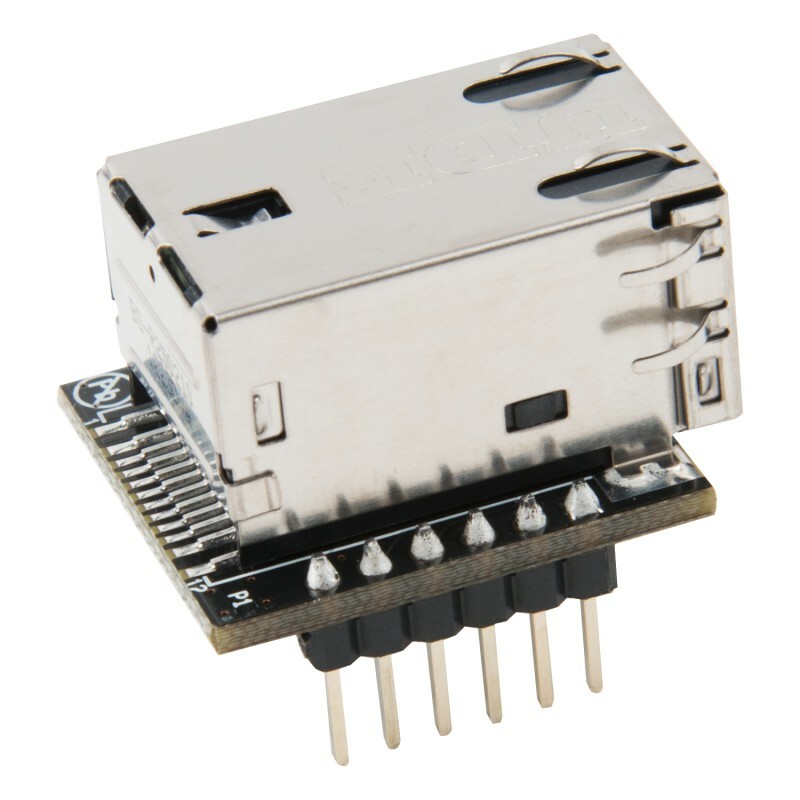 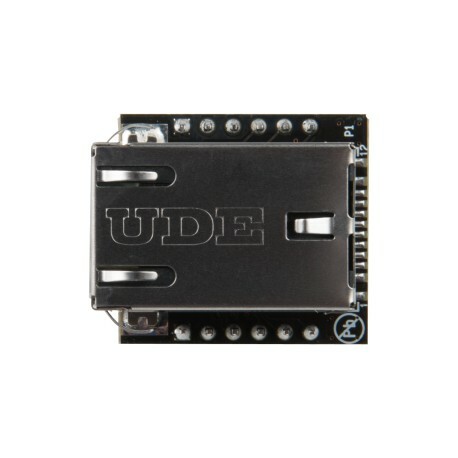 It can be used as a component and no effort is required to interface W5200 and MAG Jack. 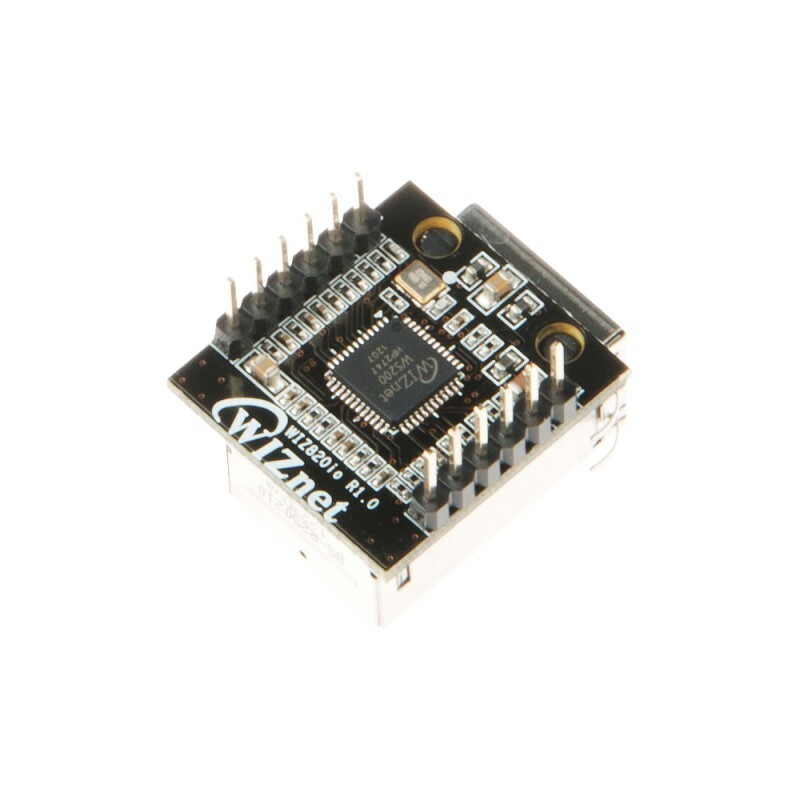 The WIZ820io is an ideal option for users who want to develop their Internet enabling systems rapidly.